Nescafe Dolce Gusto: Featuring The Music of Will.i.am & Ottis Redding "Creativity Reinvents The Classics"
There is nothing like being creative to reinvent a classic, Will.i.am has remixed the classic Otis Redding song, (Sittin' On) the Dock of the Bay, for the new Nescafe Dolce Gusto ad created by Publicis in France. Gersende Boillot, Anne Combe, Louise Bolzinger, Siham Cheikh. 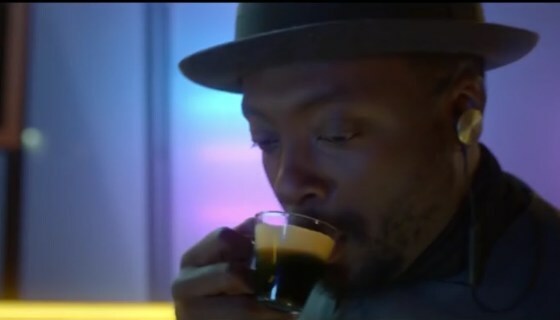 AdStasher: Nescafe Dolce Gusto: Featuring The Music of Will.i.am & Ottis Redding "Creativity Reinvents The Classics"